A condemned U.S. inmate gasped and snorted during his almost two-hour execution Wednesday in an episode sure to heighten the national scrutiny surrounding the death penalty. Lawyers for 55-year-old Joseph Rudolph Wood filed an emergency appeal with the U.S. Supreme Court while the execution was underway, demanding that it be stopped. The appeal said Wood was "gasping and snorting for more than an hour." A short history of capital punishment in the U.S.
Word that Justice Anthony Kennedy denied the appeal came about a half hour after Wood's death. Arizona Attorney General Tom Horne's office said Wood, a convicted murderer, was pronounced dead at 3:49 p.m., one hour and 57 minutes after the execution began. Wood gasped more than 600 times before he died. "Arizona appears to have joined several other states who have been responsible for an entirely preventable horror — a bungled execution," Baich said. "The public should hold its officials responsible and demand to make this process more transparent." "This man conducted a horrific murder and you guys are going, 'Let's worry about the drugs,'" said Richard Brown. "Why didn't they give him a bullet?" "I take comfort knowing today my pain stops, and I said a prayer that on this or any other day you may find peace in all of your hearts and may God forgive you all," Wood said. Lethal injections across the U.S. are being questioned after two controversial executions, including that of an Ohio inmate in January who snorted and gasped during the 26 minutes it took him to die. In Oklahoma, an inmate died of a heart attack minutes after prison officials halted his execution because the drugs weren't being administered properly. Arizona uses the same drugs — the sedative midazolam and painkiller hydromorphone — that were used in the Ohio execution. A different drug combination was used in the Oklahoma case. 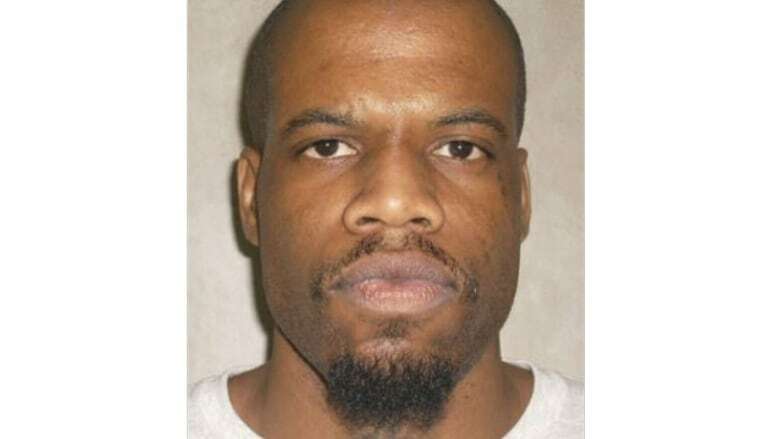 Wood filed several appeals that were denied by the U.S. Supreme Court, including one that said his rights under the First Amendment of the Constitution were violated when the state refused to reveal execution details. Wood argued he has a right to details about the state's method for lethal injections, the qualifications of the executioner and who makes the drugs. Wood was convicted in the 1989 shooting deaths of Debbie Dietz, 29, and her father Gene Dietz, 55, at an auto repair shop. Wood and Debbie Dietz had a tumultuous relationship during which he repeatedly assaulted her. Dietz tried to end their relationship and got an order of protection against Wood. Cruel and unusual? A short history of capital punishment in the U.S.